Los Angeles prosecutors say there is no credible evidence he completed his community service sentence. Brown is due in court Wednesday for a probation hearing. Prosecutors have asked a judge to revoke Chris Brown's probation, saying there is no credible evidence he completed his community service sentence for beating Rihanna, and citing several other incidents that they say point to anger management issues. The motion filed Tuesday by the Los Angeles County district attorney's office focuses heavily on issues with Brown's community labor in Virginia, citing numerous discrepancies and claiming the R&B singer essentially was unsupervised. Brown's attorney Mark Geragos blasted the filing, telling The Associated Press that it was frivolous and defamatory and he planned to seek sanctions against prosecutors. 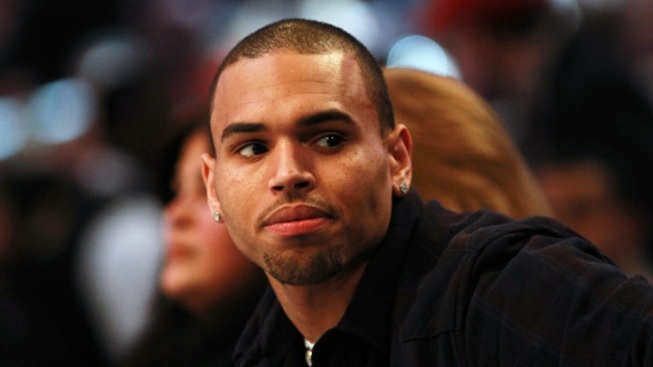 The prosecution's motion also notes several incidents in which Brown has lost his temper, including throwing a chair through a window after a "Good Morning America" interview in which he was asked about his beating of Rihanna on the eve of the 2009 Grammy Awards. The report also cites Brown's Jan. 27 fight with R&B singer Frank Ocean, including Ocean's claim that Brown threatened to shoot him in the brawl over a parking space. 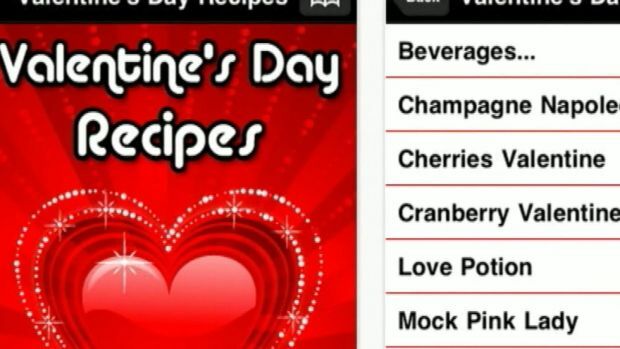 Tech guru PC Mike Wendland has apps to help you plan the perfect Valentine's Day. Sheriff's officials have said they are unlikely to seek charges against Brown for the recent fight with Ocean, since Ocean has posted online that he does not intend to seek criminal or civil penalties. Ocean told investigators that Brown shouted that he and his entourage "can bust on you too," which authorities wrote was a street slang term for shooting someone. Brown is due in court Wednesday for a probation hearing. "The motion filed by the DA's office is shameful and a disgrace," Geragos said. "In essence, it calls everyone a liar in the Richmond Police Department and the Virginia Probation Department." 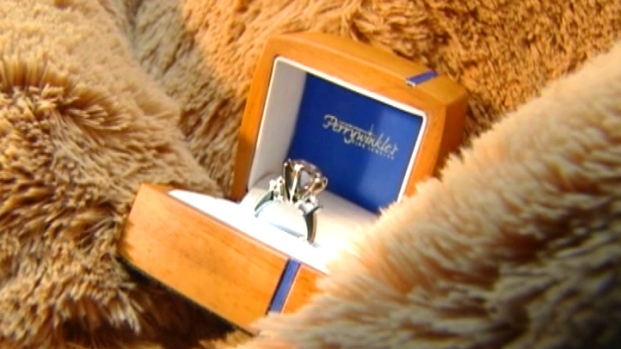 Vermont Teddy Bear is offering a $30,000 bear, complete with a diamond ring with the distinction of being the company's most expensive in its more than 30-year history. He claimed prosecutors ignored interviews "where sworn peace officers stated unequivocally that Mr. Brown was supervised and did all of the community service." "I plan on asking for sanctions from the DA's office for filing in frivolous, scurrilous and frankly defamatory motion," he said. A spokeswoman for the district attorney's office declined to comment on Geragos' statements. Brown's time serving community service in Virginia has been under scrutiny for months, and Tuesday's motion asked a judge to order the singer to repeat his entire 180-day service sentence in Los Angeles. Brown had been given permission to perform cleanup and manual labor duties in Virginia, but LA prosecution investigators found no evidence that he completed his work as ordered. Richmond, Va., Police Chief Bryan Norwood was supposed to be supervising Brown and submitted paperwork last year indicating the singer had completed his sentence. But prosecutors cite numerous shortcomings and possible misstatements in those records, which show the singer performing double shifts in the city and at a day care center where his mother once worked. The records submitted by Norwood are "at best sloppy documentation and at worst fraudulent reporting." Richmond police spokesman Gene Lepley declined to discuss the allegations. "We believe it would inappropriate to comment on a matter that's before the court," Lepley said. According to the motion, officials with Virginia's probation office told investigators that Brown's arrangement to be supervised by Norwood was "extremely unusual" and had not been approved by the agency. No one from Virginia's probation department oversaw Brown's hours, the filing states. The motion notes that the only records the department has to indicate Brown was supervised were officers' overtime sheets. Five of 21 days that officers logged overtime for Brown were spent providing security for the singer's concerts. One-third of Brown's hours were logged at a daycare center where the singer spent time as a child and where his mother once served as director, an analysis performed by The Associated Press in September showed. The center is an hour's drive from Richmond, and the prosecution motion says a detective checked on Brown on only nine occasions when he was working there. Each time, the singer was found at the center, accompanied by his mother and a bodyguard but no law enforcement personnel. The hours Brown recorded as working at the center were done overnight when children were not present. Some of the records stated Brown waxed floors or did "general cleaning." "Claims that the defendant cleaned, stripped and waxed floors at that location have been credibly contradicted," the prosecution motion states. A professional floor cleaner contracted to work at the daycare center told investigators he had been cleaning the floors throughout the months Brown reported working at the facility. Brown's mother, Joyce Hawkins, no longer had a formal role at the Tappahannock Children's Center but had her own set of keys and coordinated her son's work at the facility, the motion states. The filing also alleges Brown violated his probation with several violent outbursts that haven't resulted in arrests or charges. In addition to the fight between Brown and Ocean, the motion cites a 2012 incident in Miami in which Brown was accused of taking a woman's cellphone and the March 2011 incident in which Brown threw a chair through a window after appearing on "Good Morning America." Brown and Ocean are both nominated for the Best Urban Contemporary Album category at Sunday's Grammys. Ocean, who has said his first love was a man, told authorities that someone may have shouted a gay slur during the fight, but he wasn't sure.